To find the rotations sites for a specific residency group, please visit that group's curriculum page. This is a 672-bed regional medical center that employs more than 4,000 caregivers in Spokane, Wash. 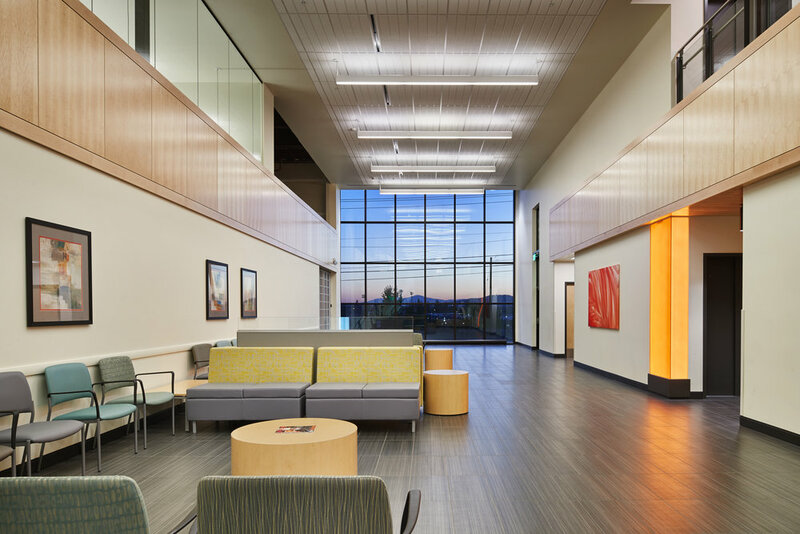 It is a Level IITrauma Center and Level IV NICU serving patients in Washington, Idaho, Montana, Oregon, and Canada. Sacred Heart is a rotation site for all of the residencies in Spokane. Providence Spokane Heart Institute is also located on the Sacred Heart campus. Named for Private Joe Mann (WWII) and Platoon Sgt. Bruce Grandstaff (Vietnam War) Congressional Medal of Honor recipients who both called Eastern Washington home and were brave Veterans who gave the ultimate sacrifice in defense of Freedom, Democracy, and the American way of life, Mann-Grandstaff VA Medical Center is a 36-bed general medical and surgical unit hospital with a 34-bed rehabilitation-oriented Community Living Center that also provides hospice and respite care.